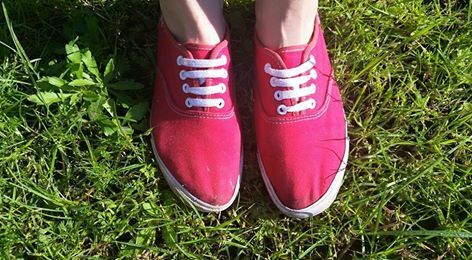 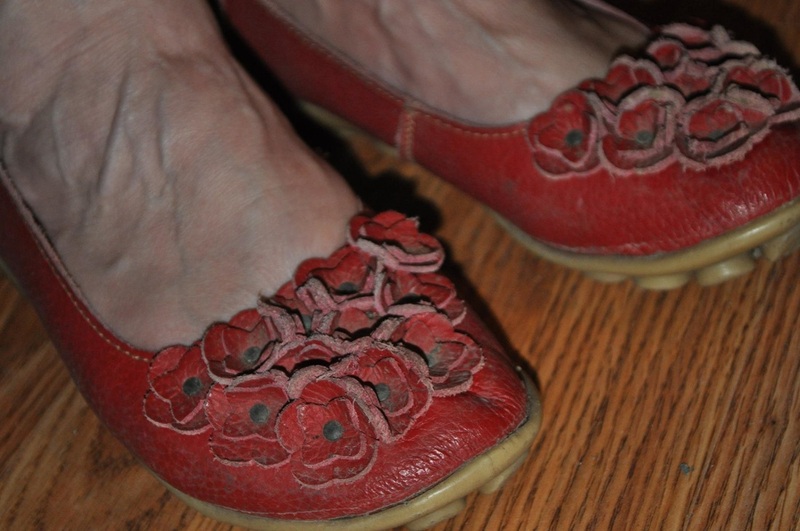 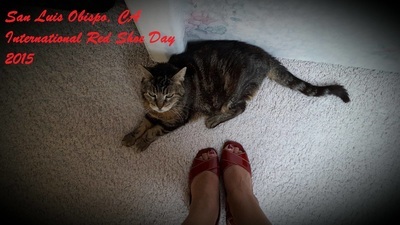 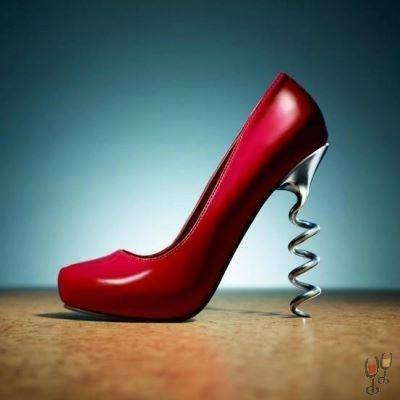 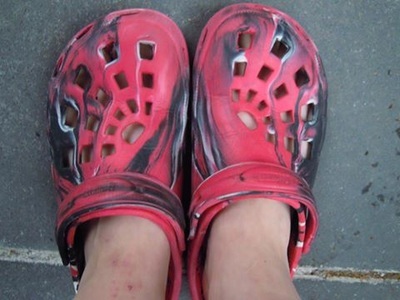 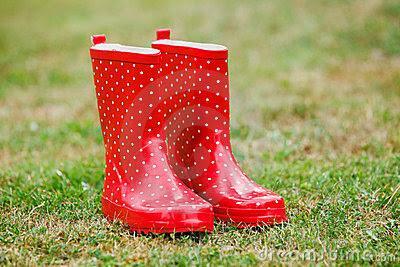 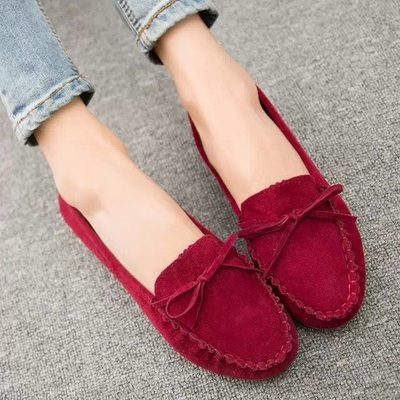 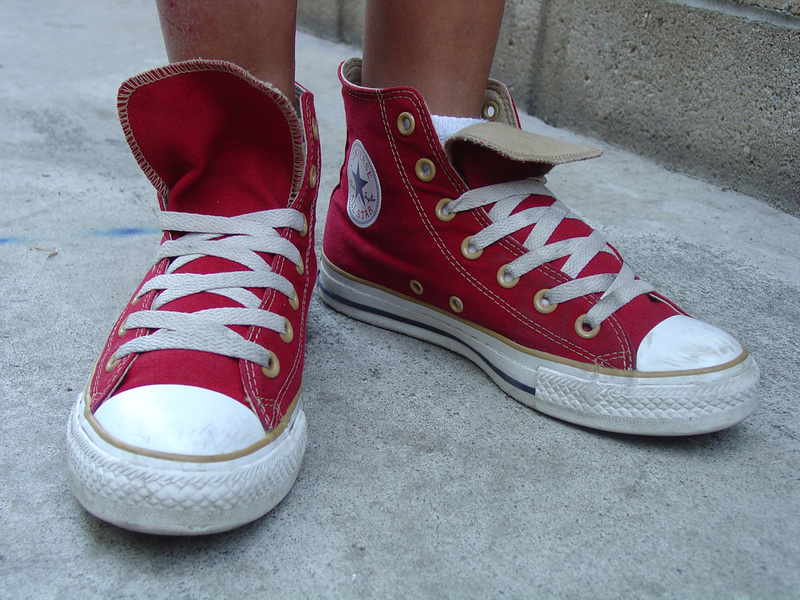 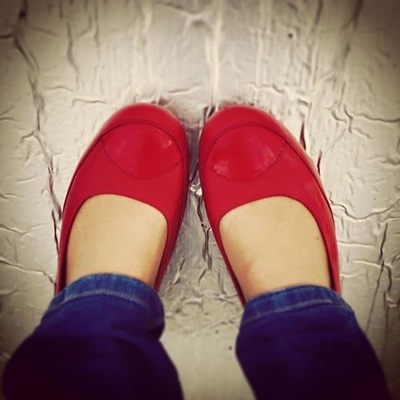 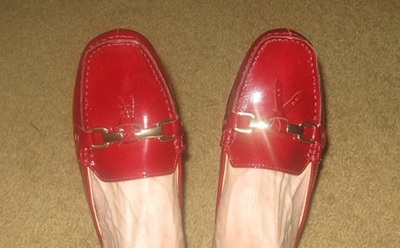 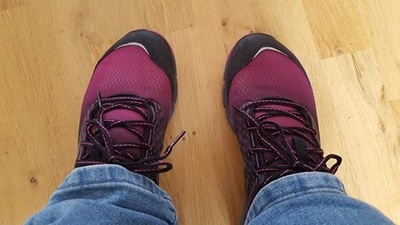 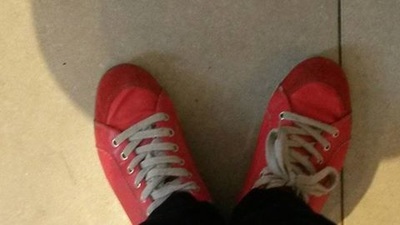 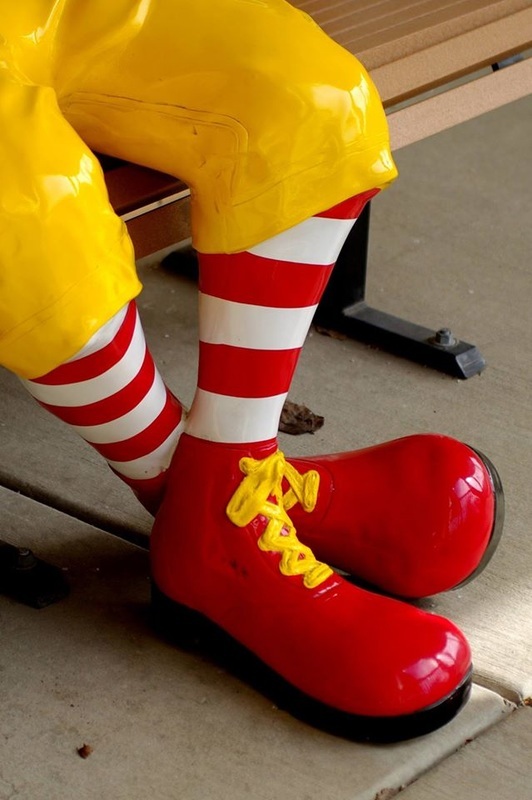 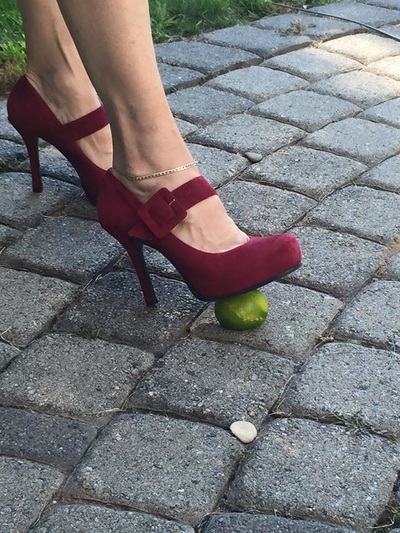 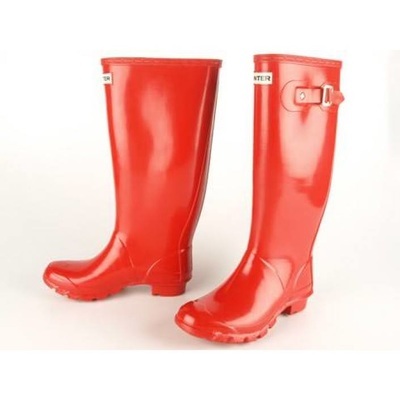 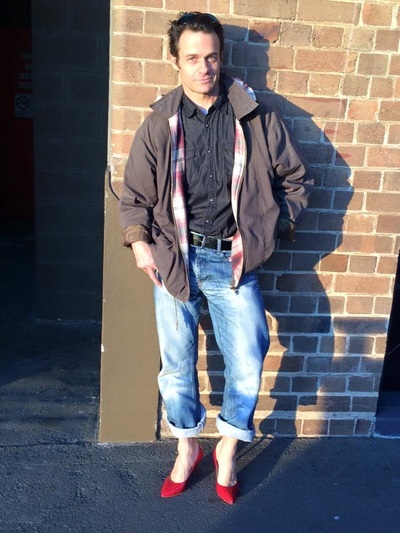 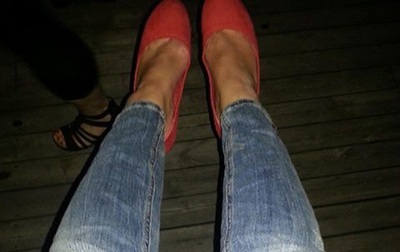 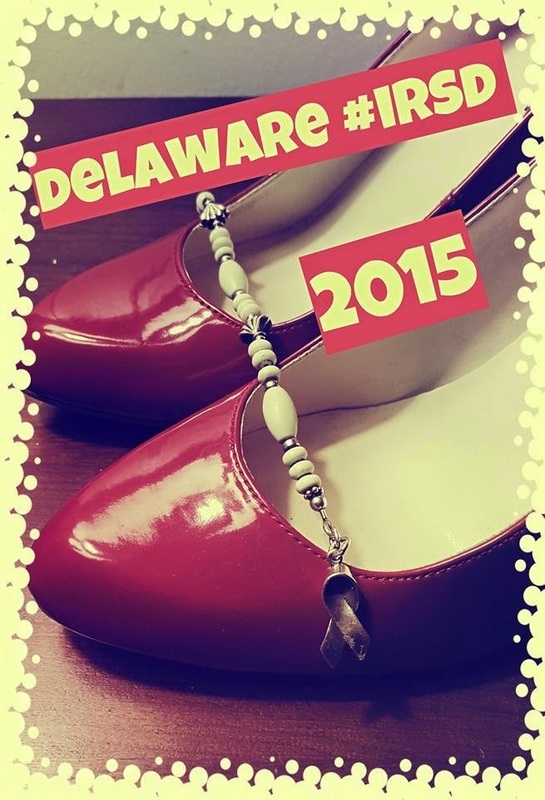 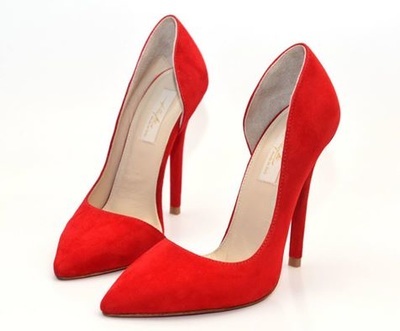 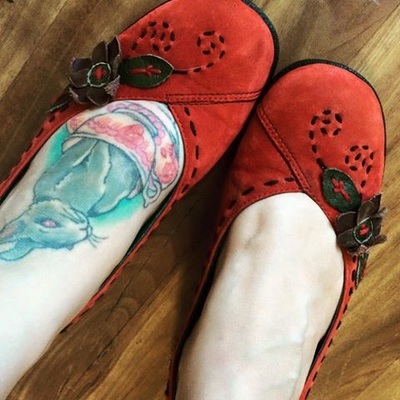 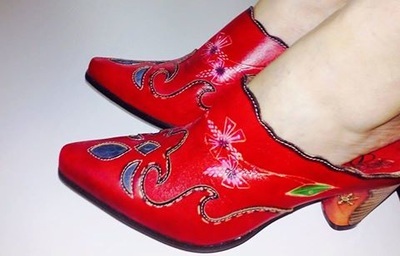 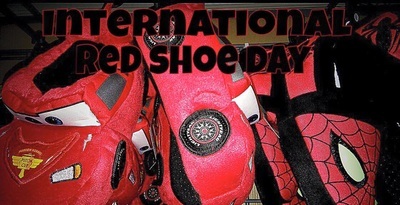 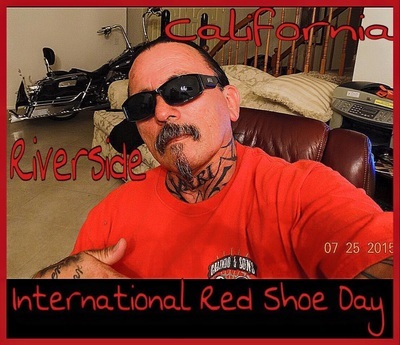 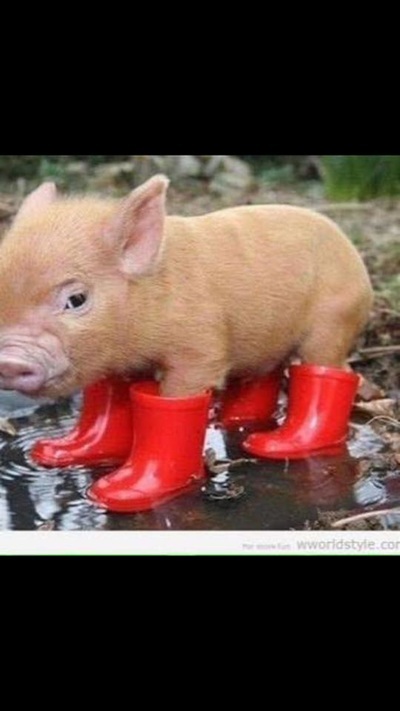 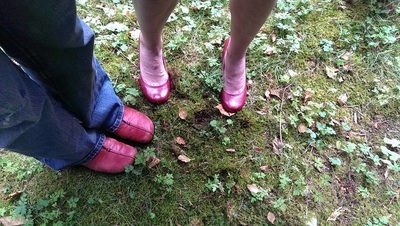 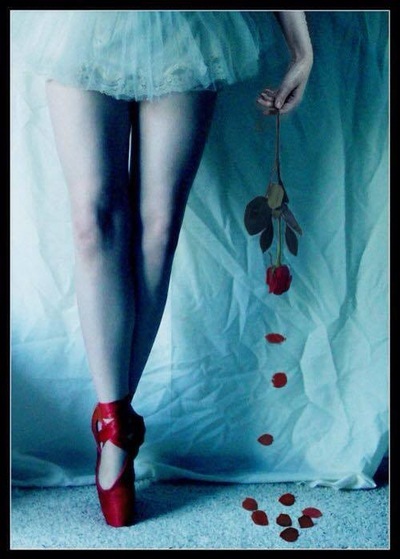 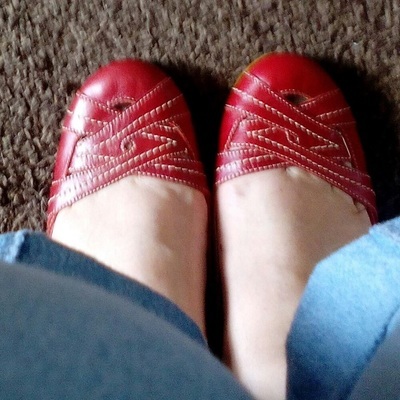 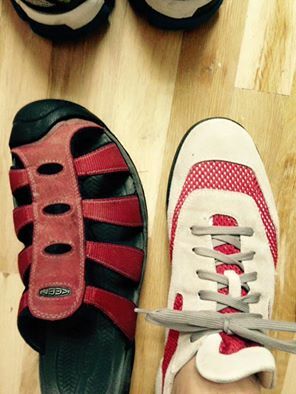 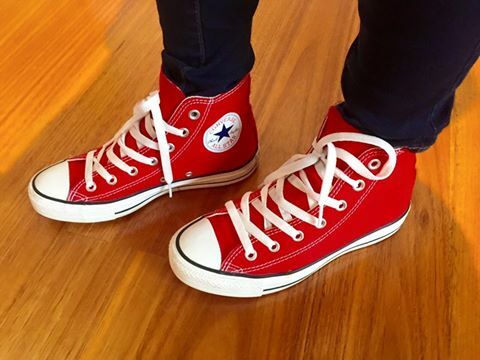 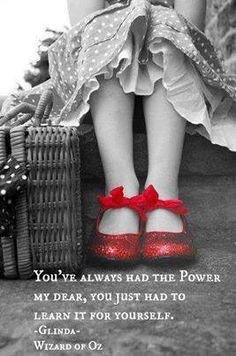 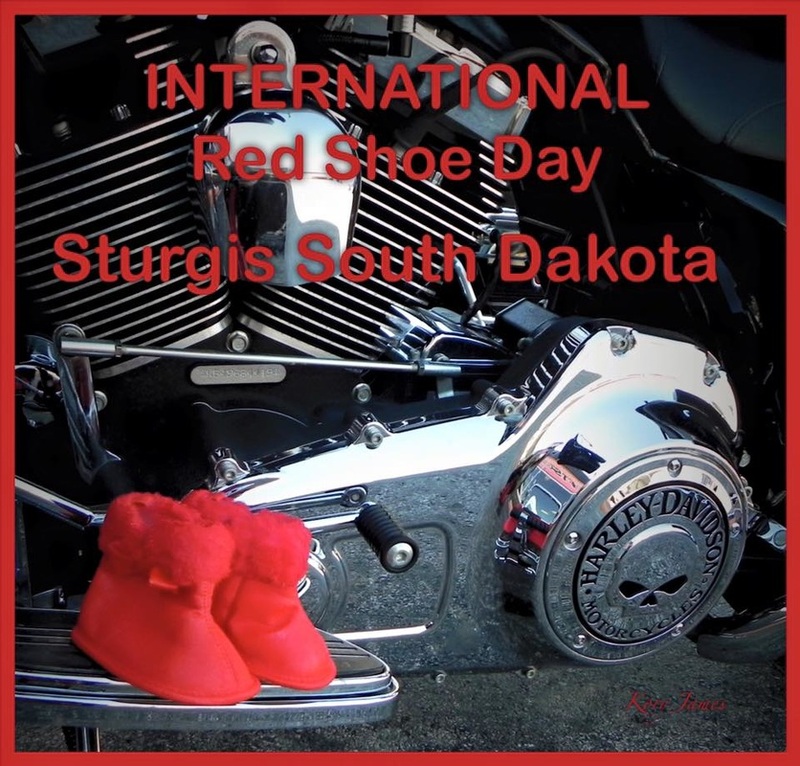 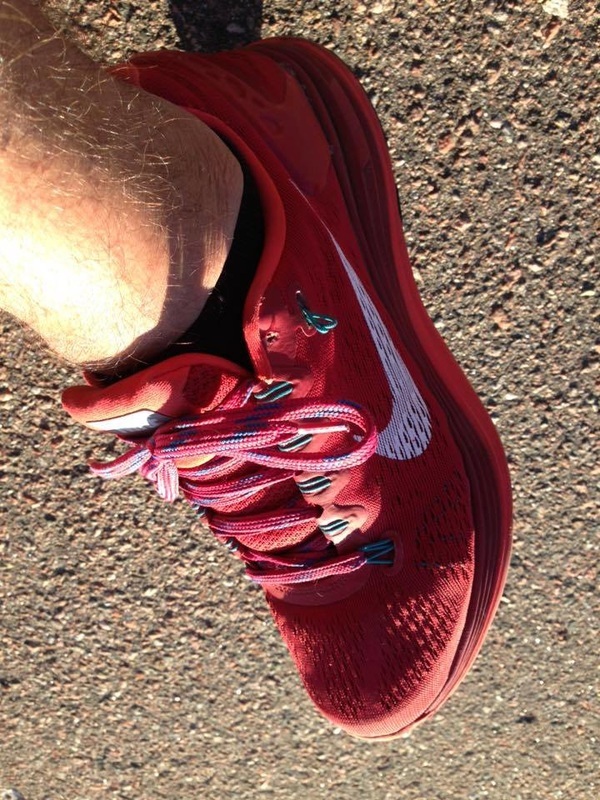 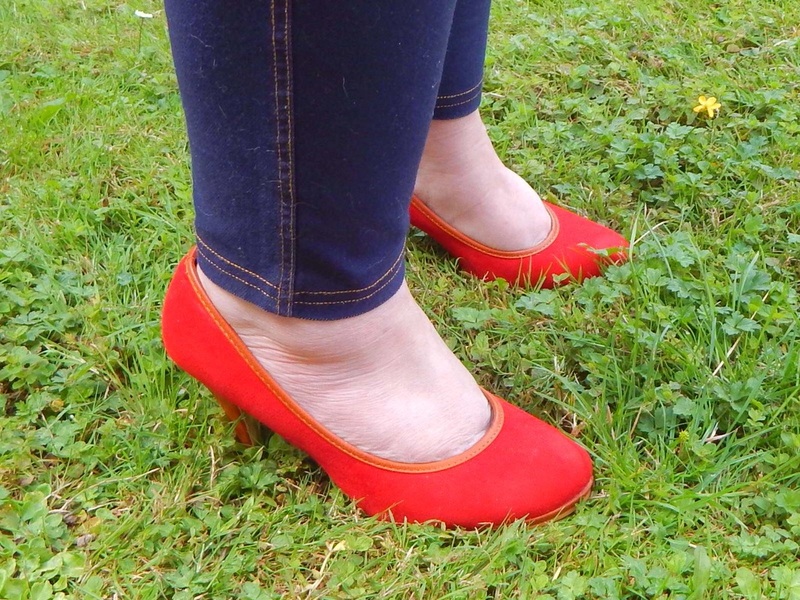 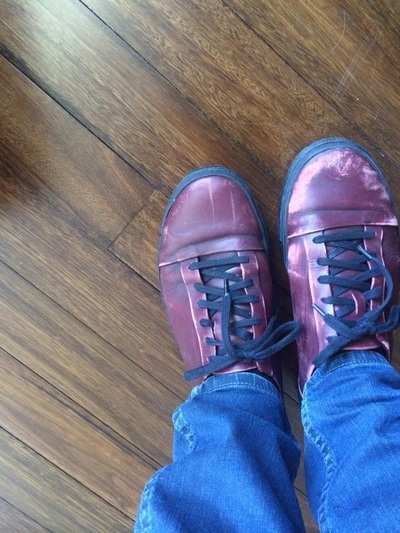 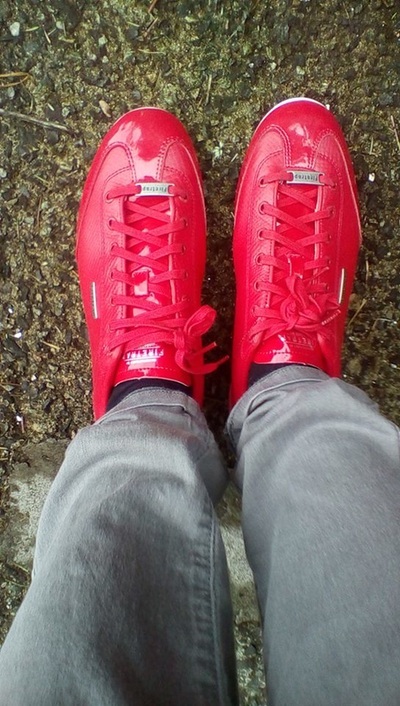 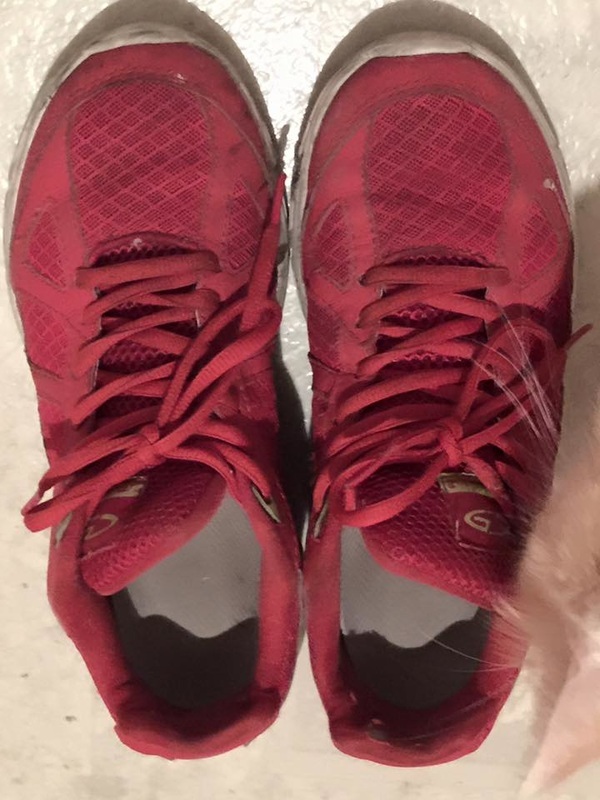 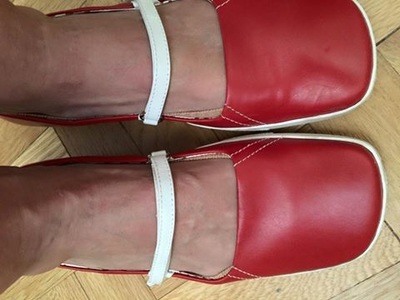 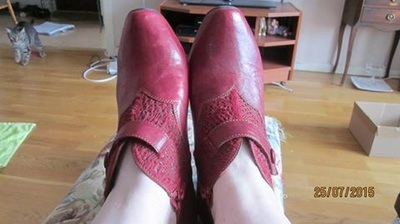 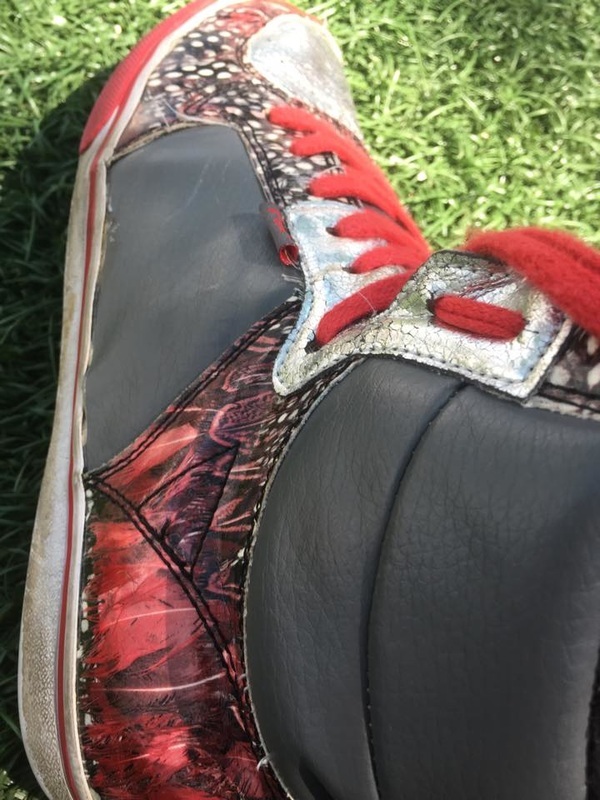 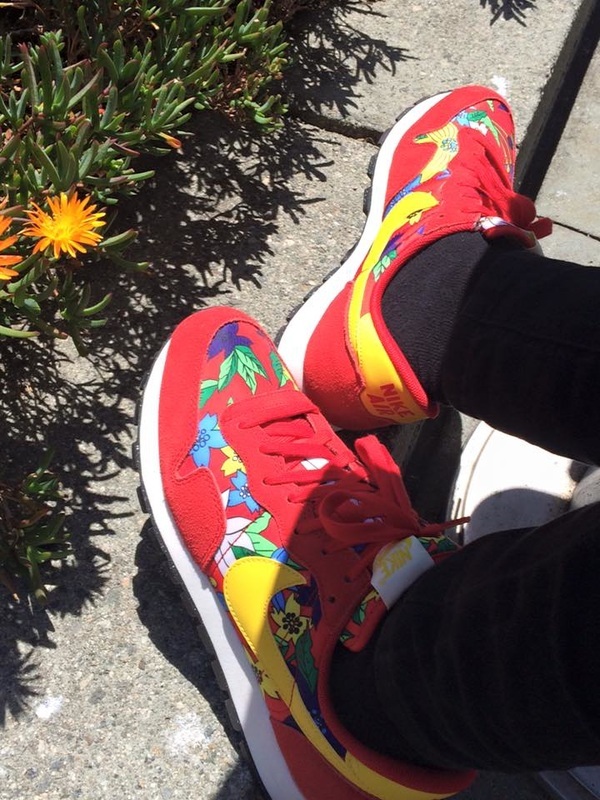 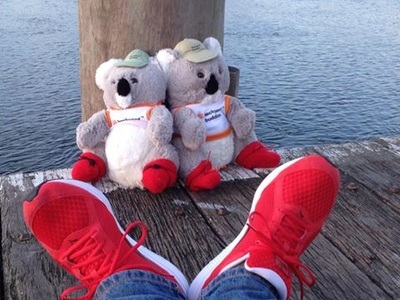 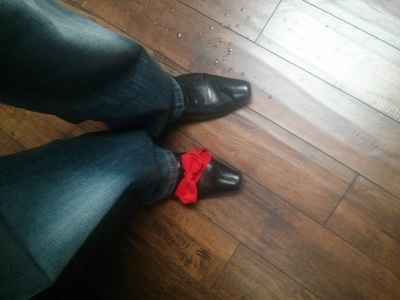 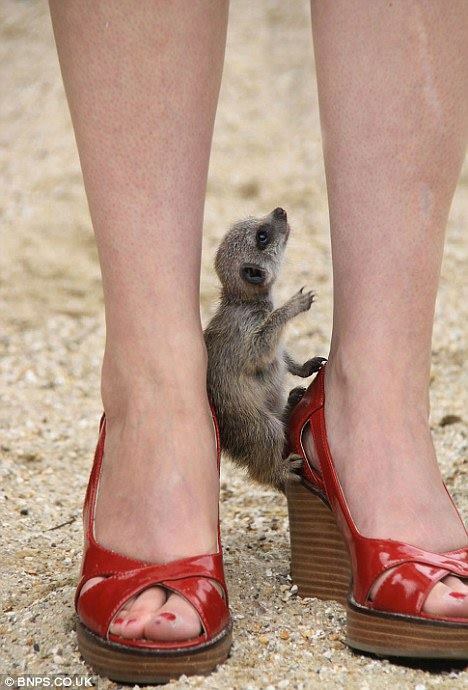 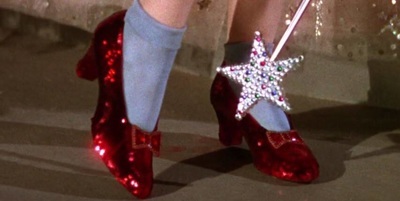 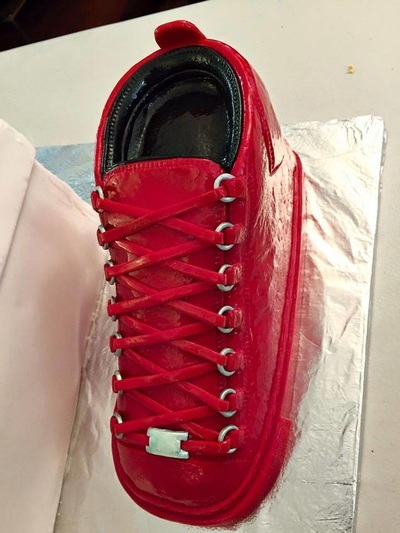 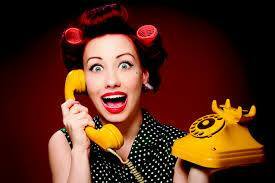 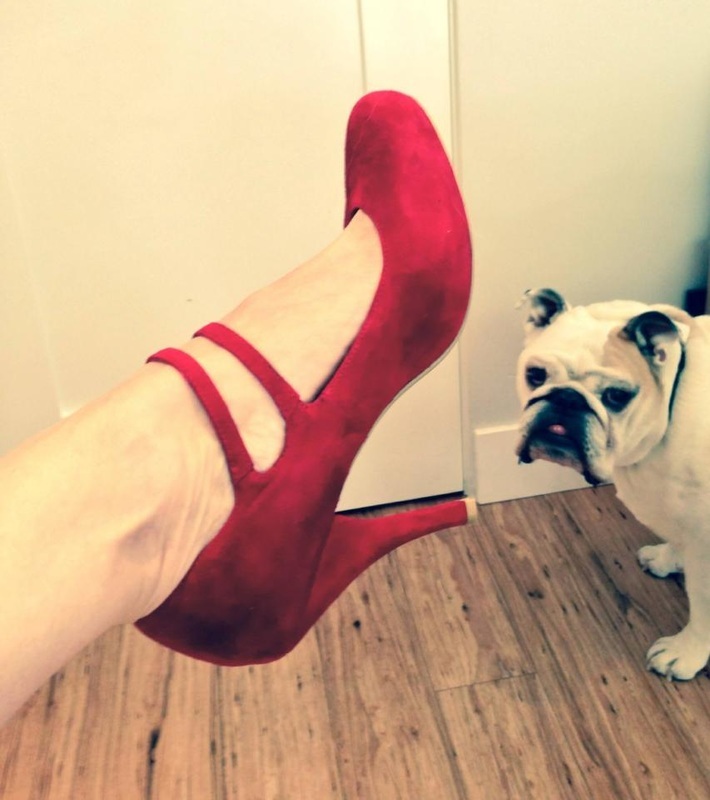 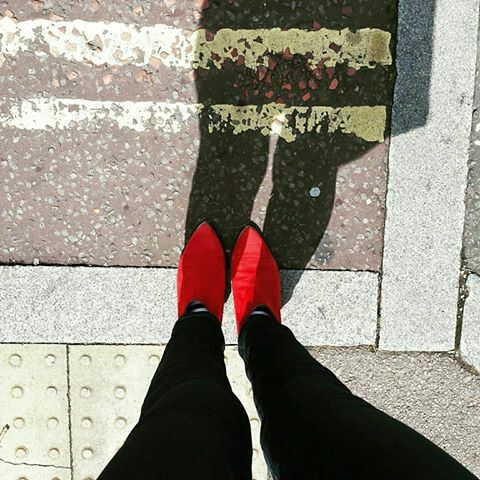 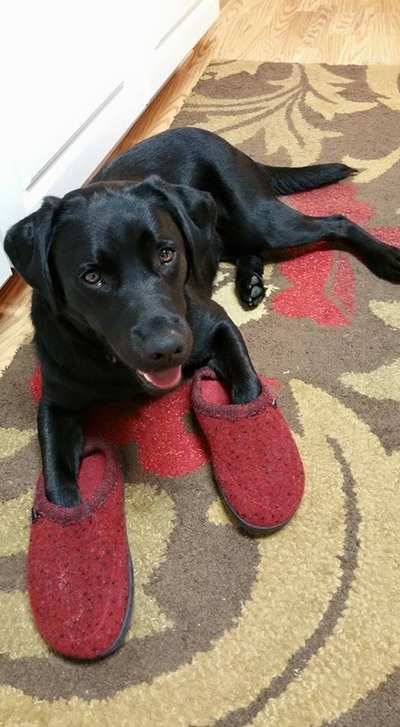 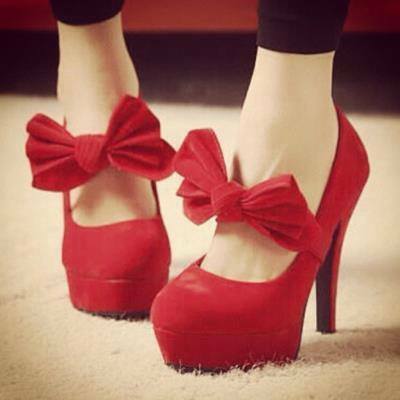 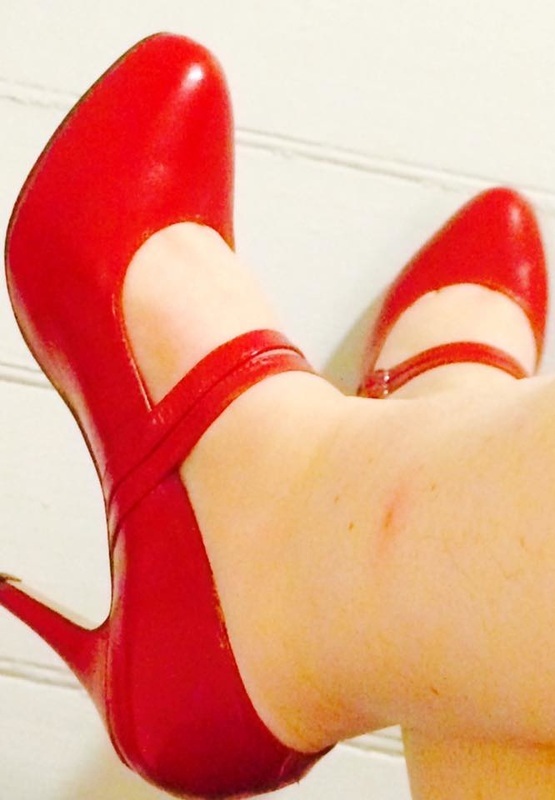 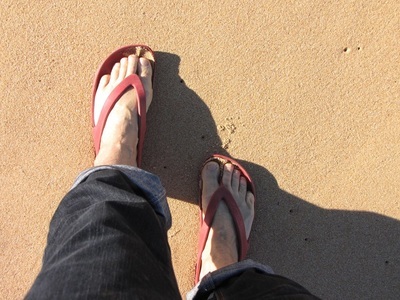 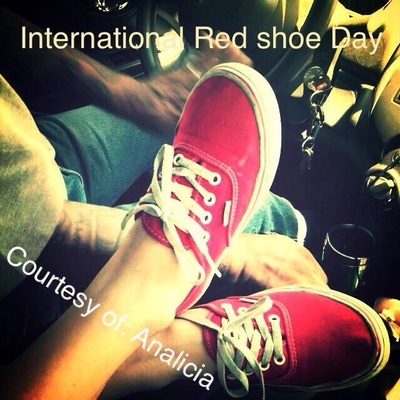 July 25th 2015 marked the second annual International Red Shoe Day. 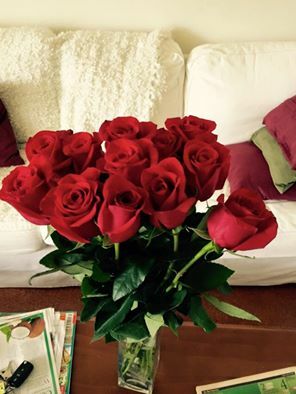 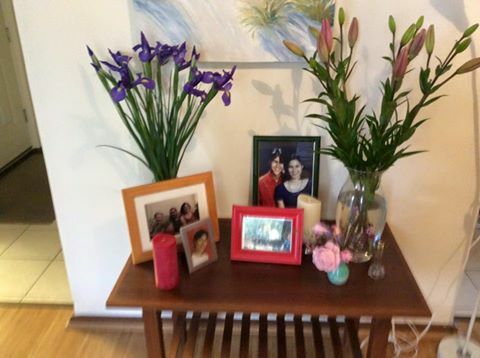 Theda's favourite flowers. 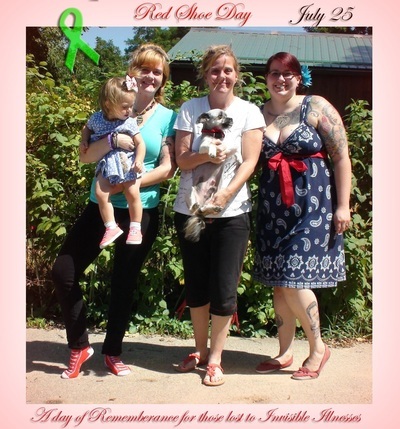 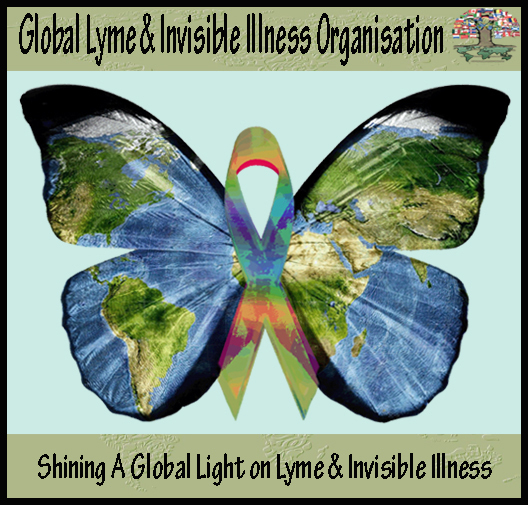 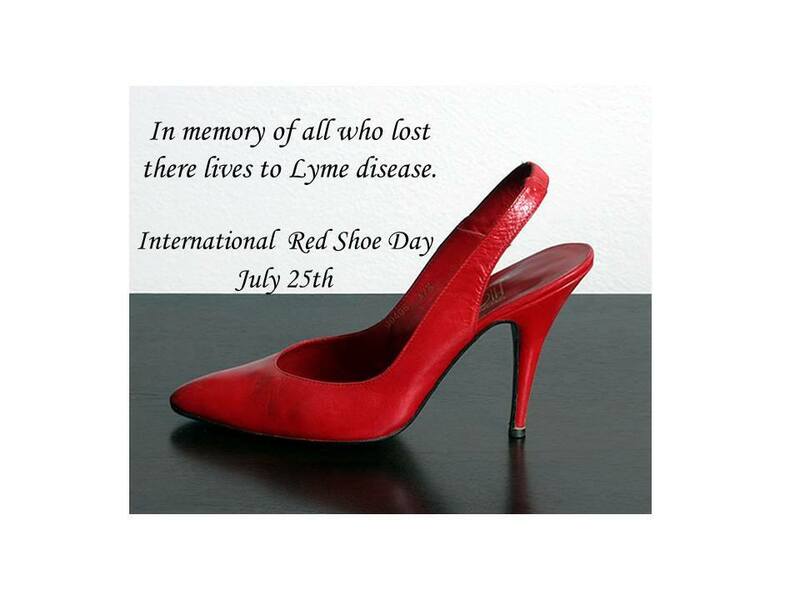 In memory of all those lost to Lyme and other invisible illness. 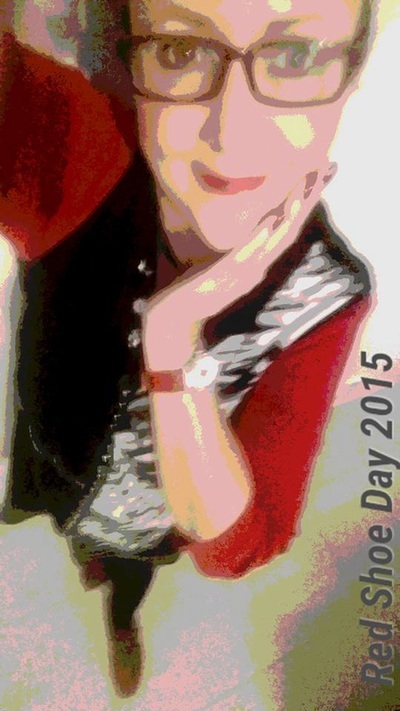 ~Carol Adams, Theda's mom. 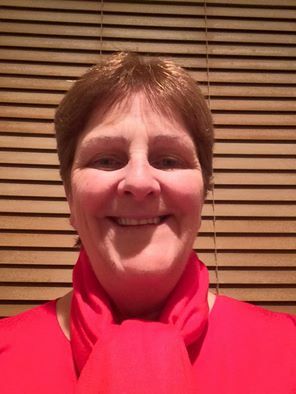 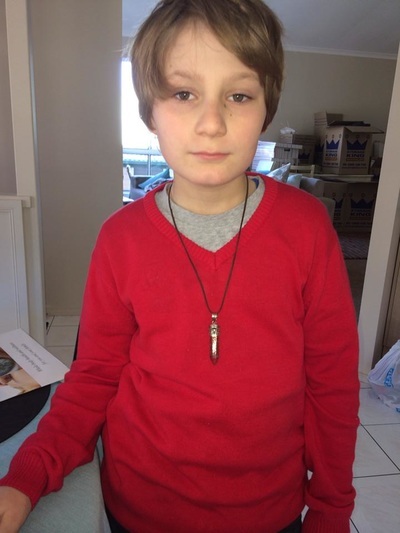 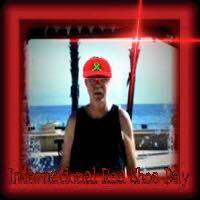 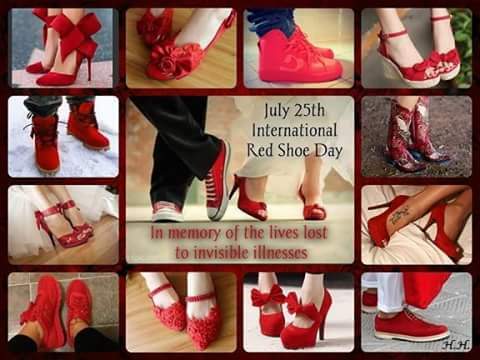 To all my friends who I know I will see one day again.... myself, my children and my grandaughter wear red for you today. 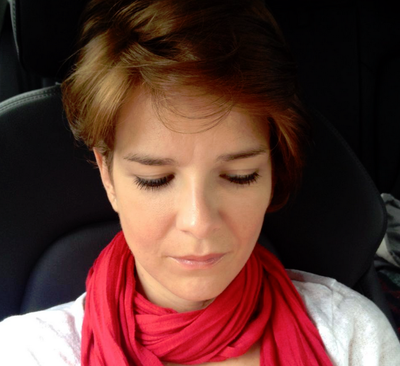 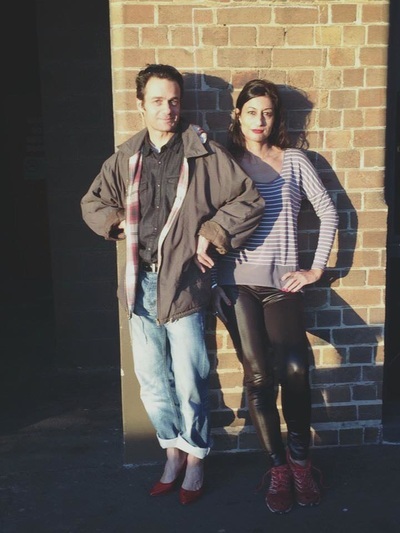 Remembering Theda and lives lost to an Invisible Illness. 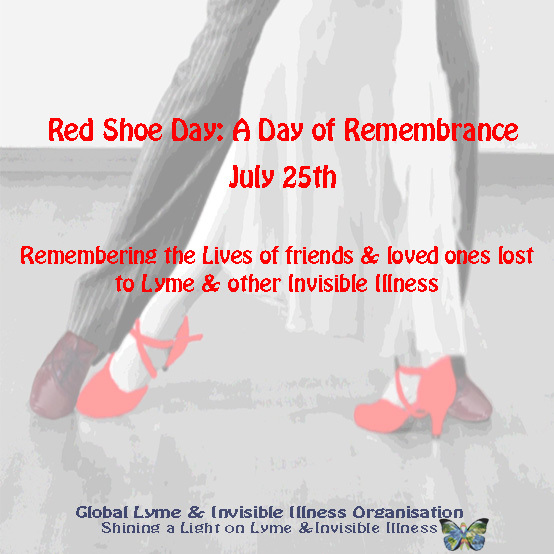 Celebrate their lives and memories. 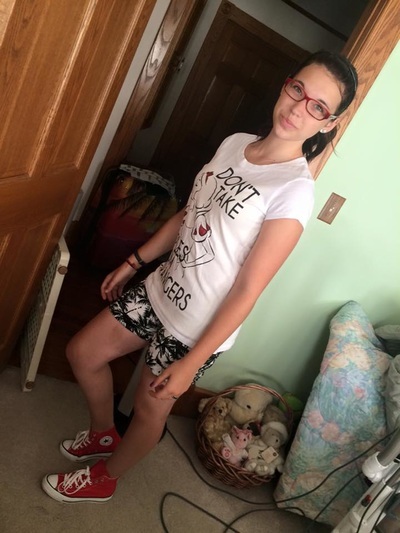 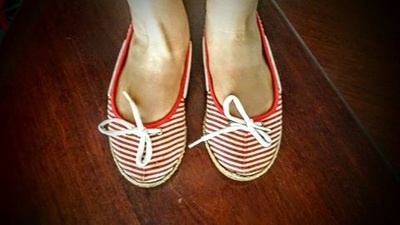 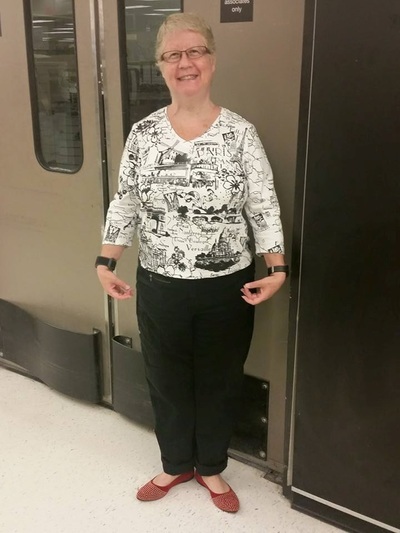 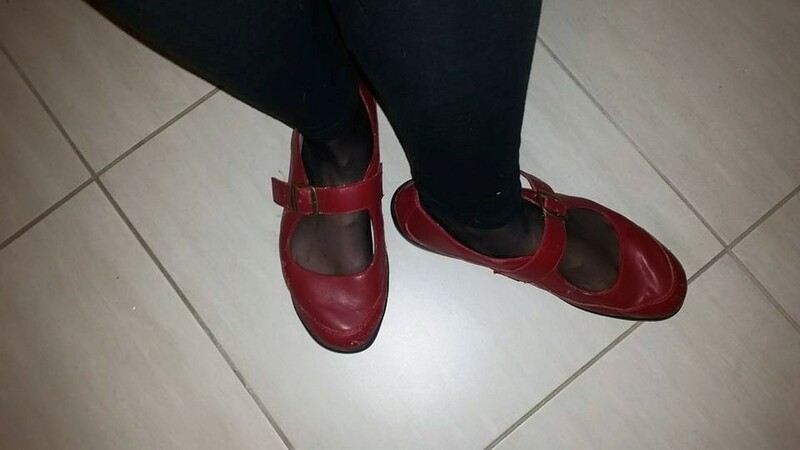 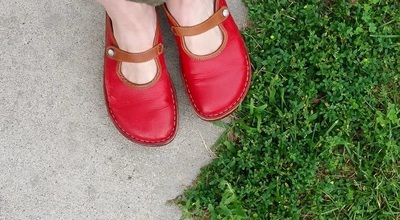 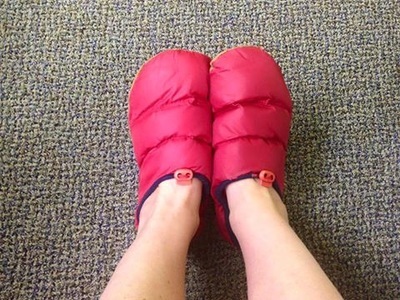 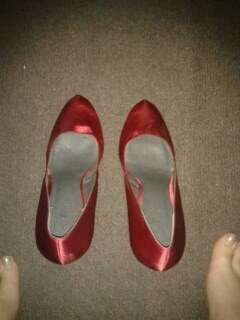 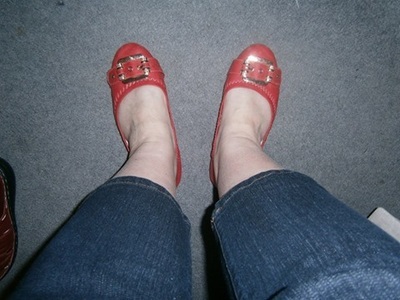 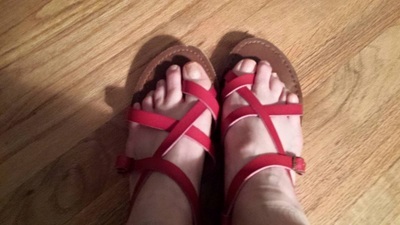 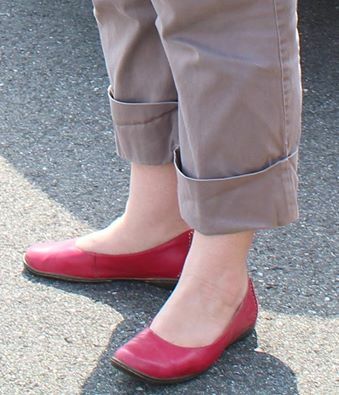 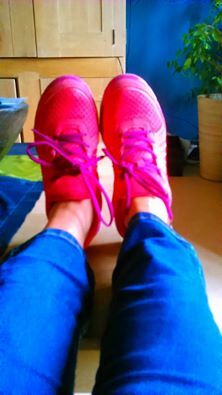 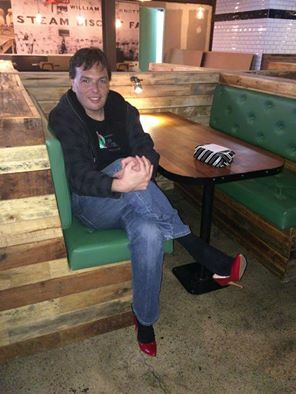 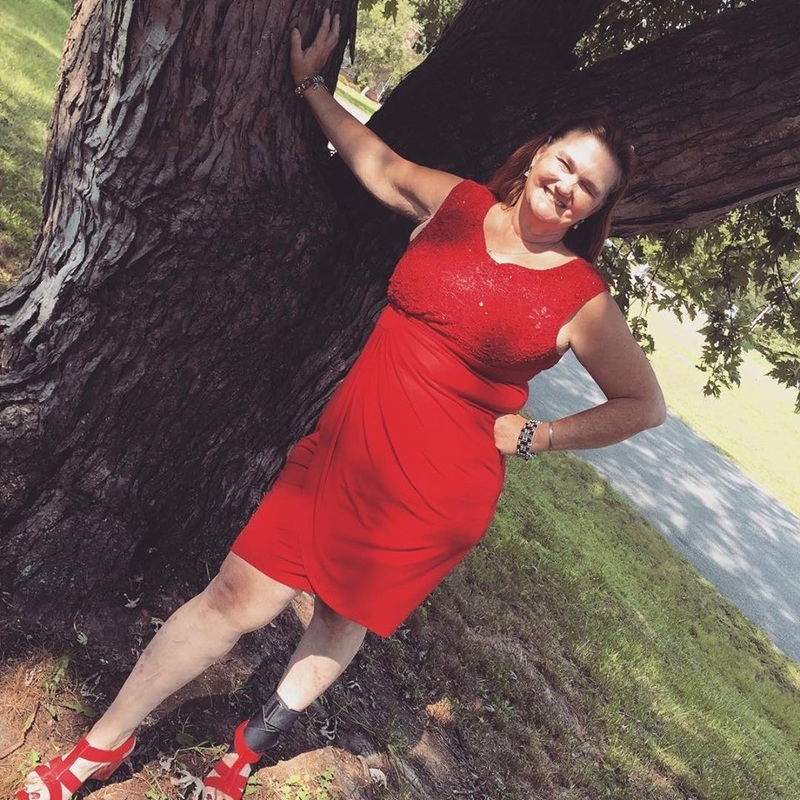 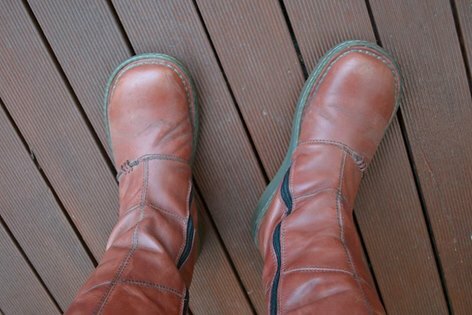 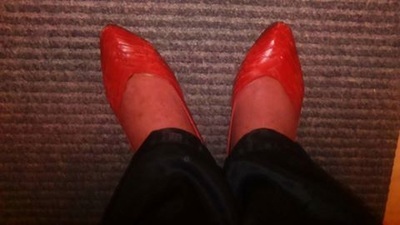 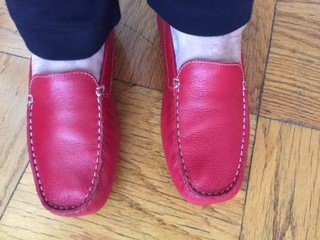 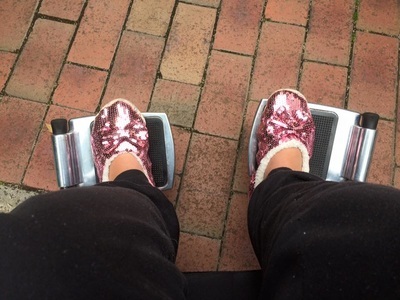 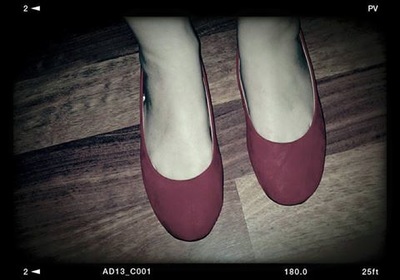 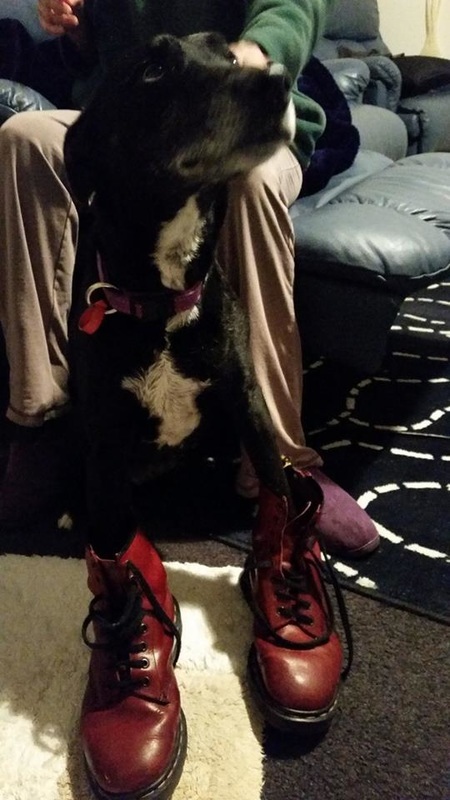 Kory, One of Red Shoe Day volunteers, shows off her red shoes. 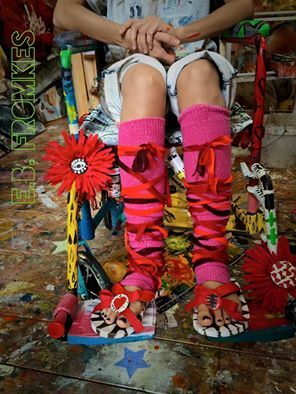 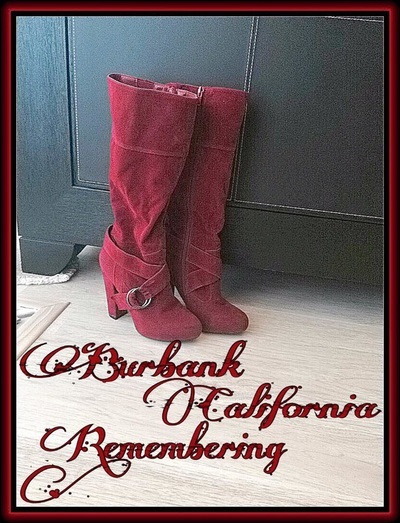 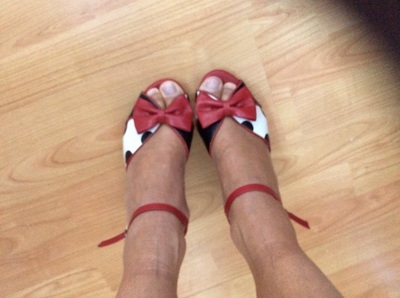 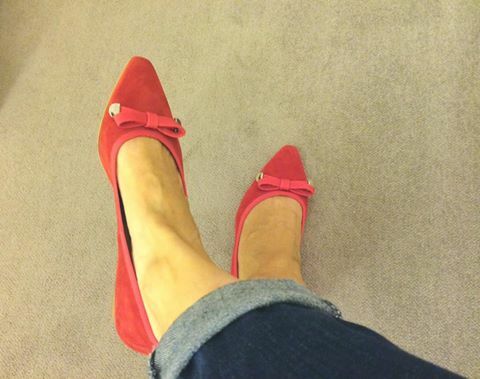 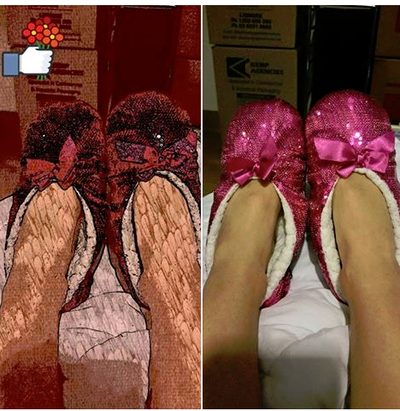 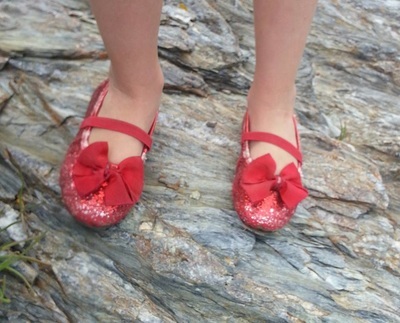 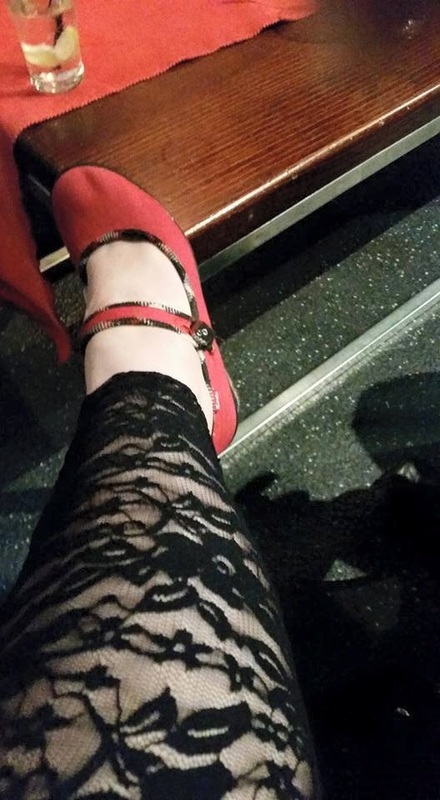 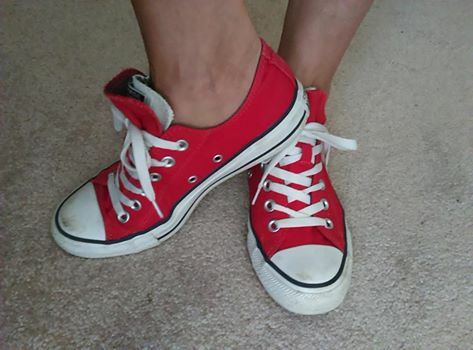 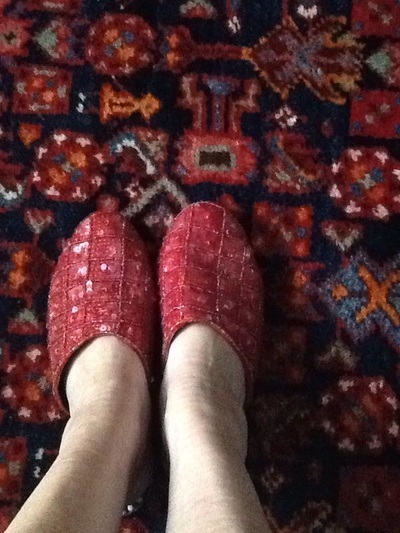 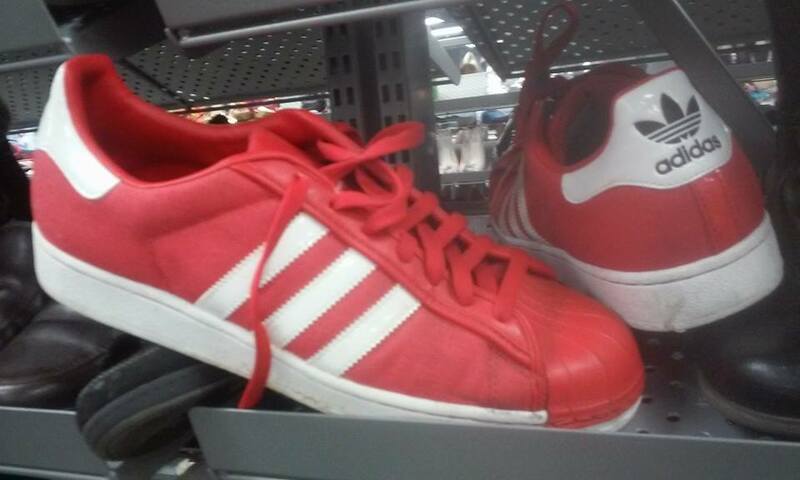 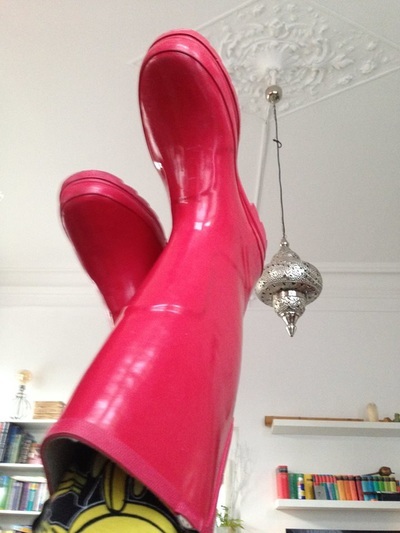 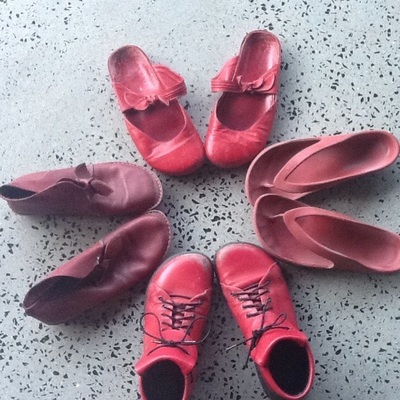 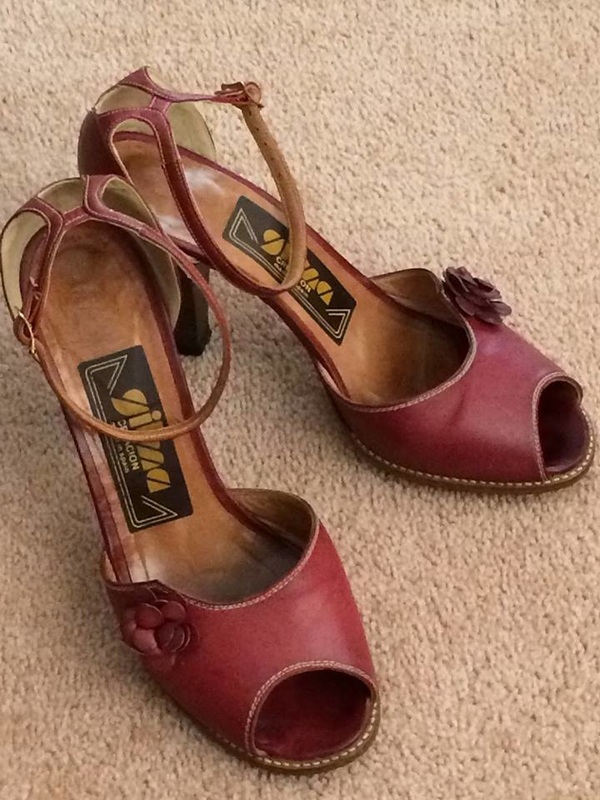 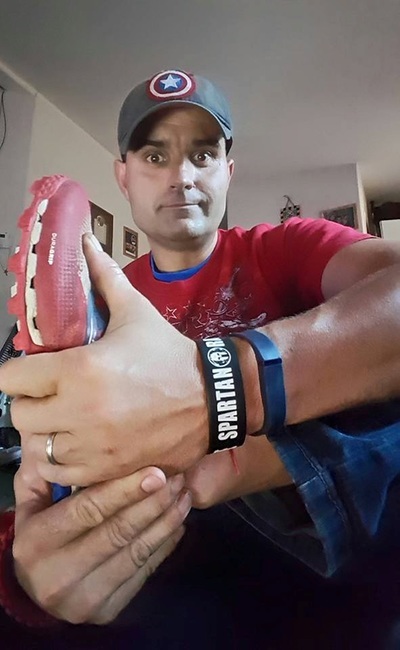 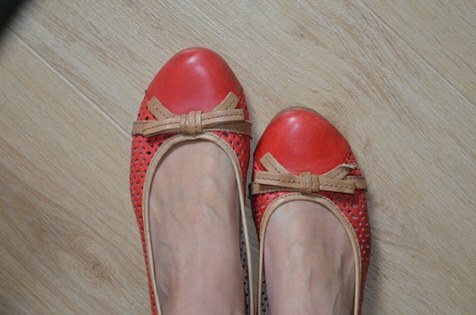 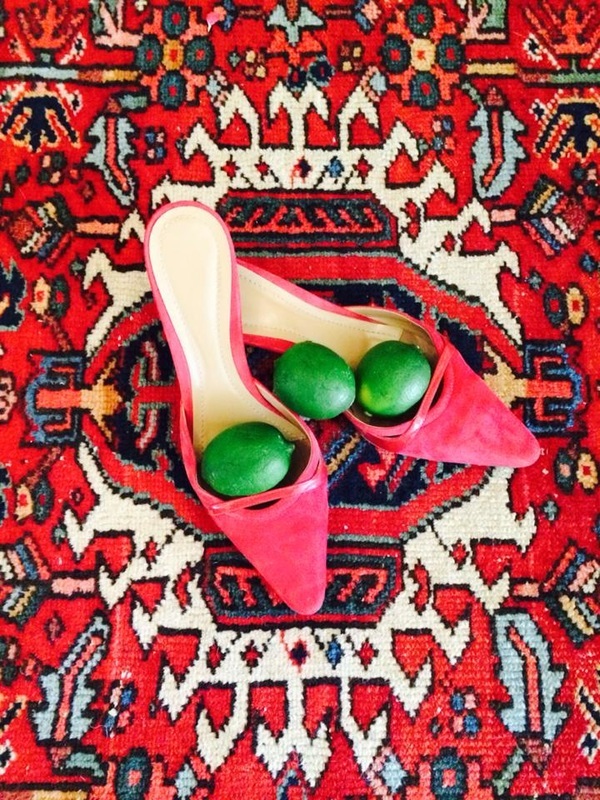 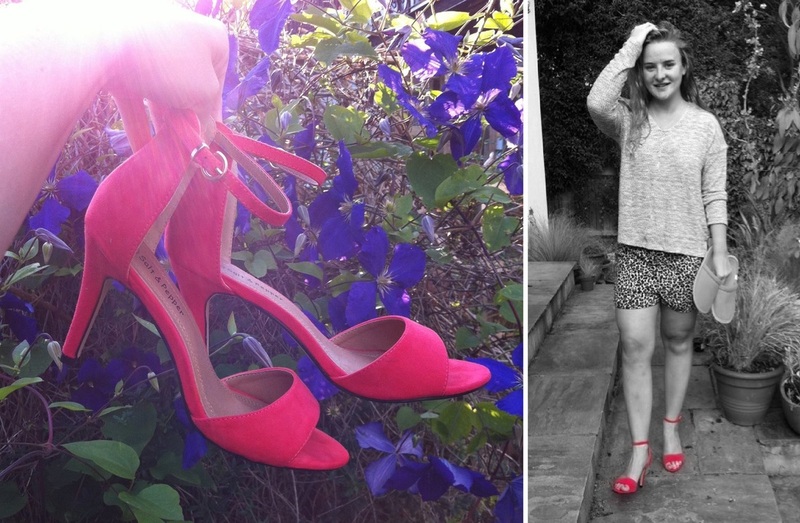 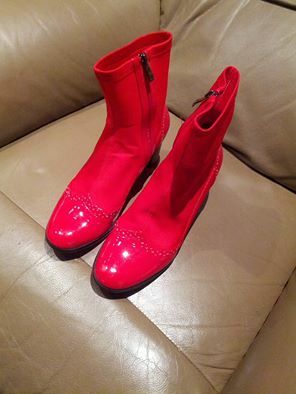 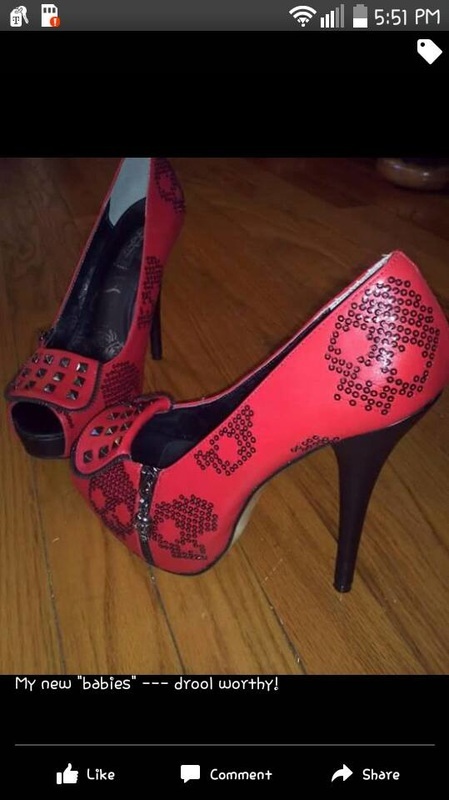 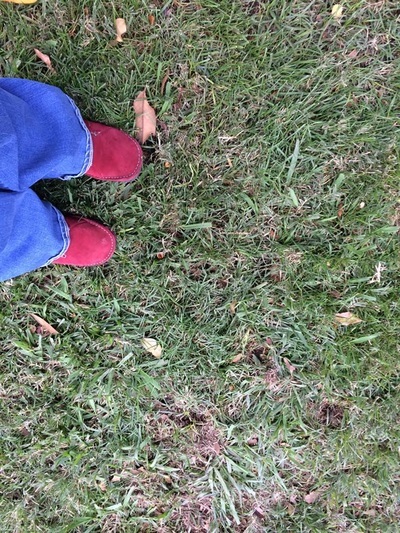 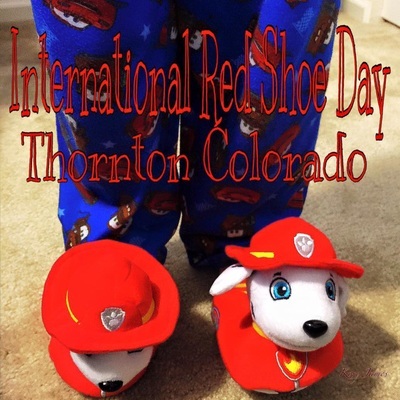 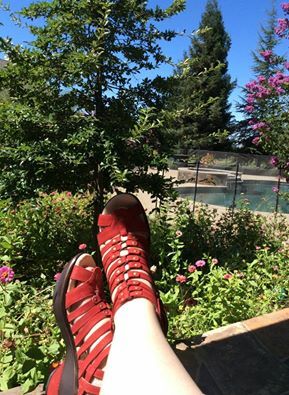 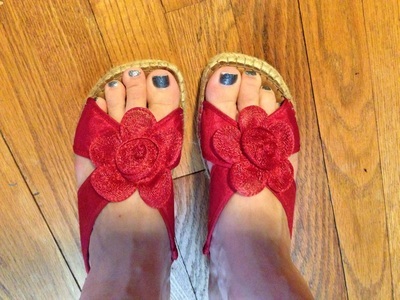 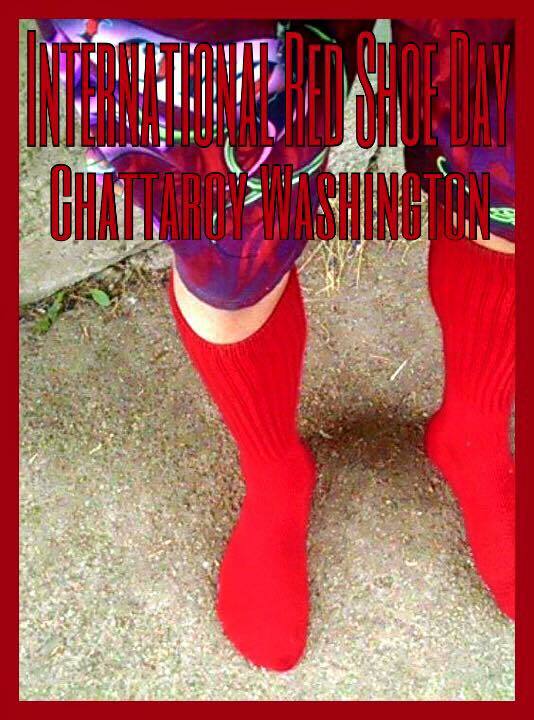 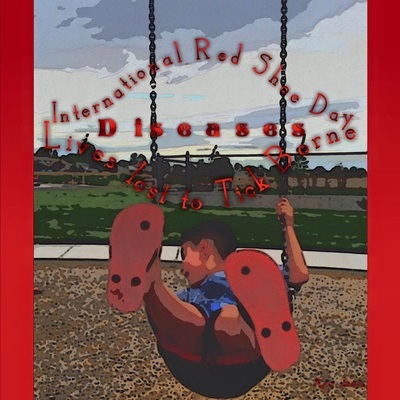 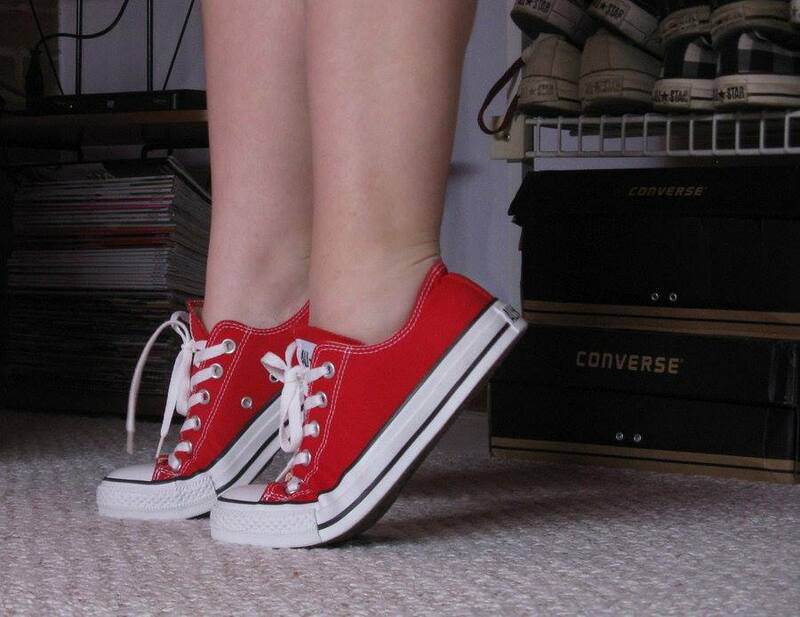 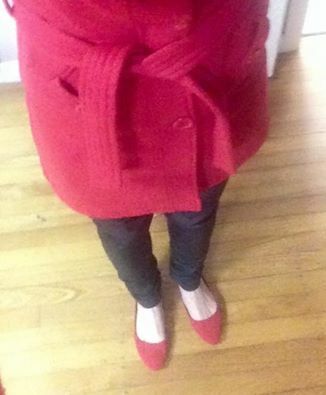 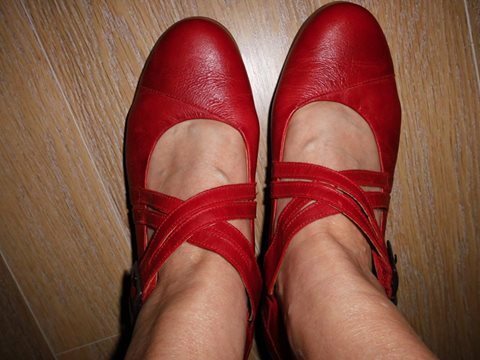 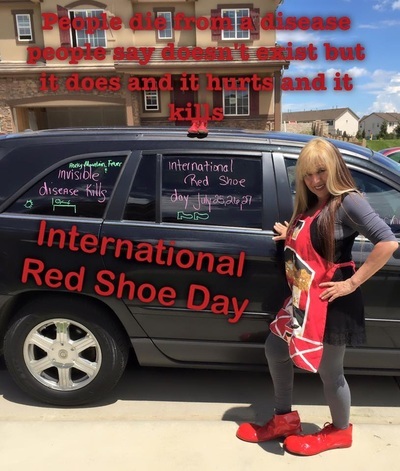 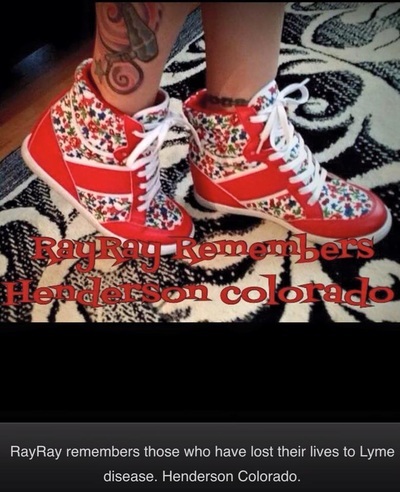 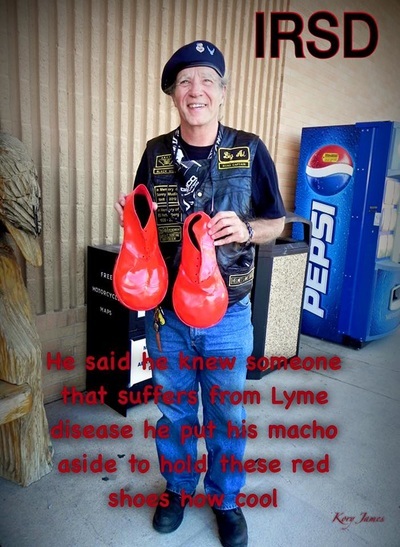 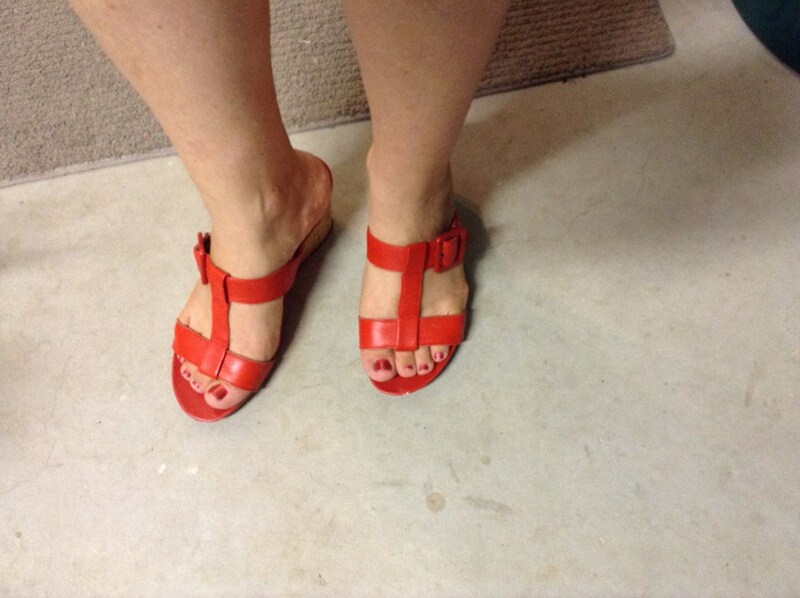 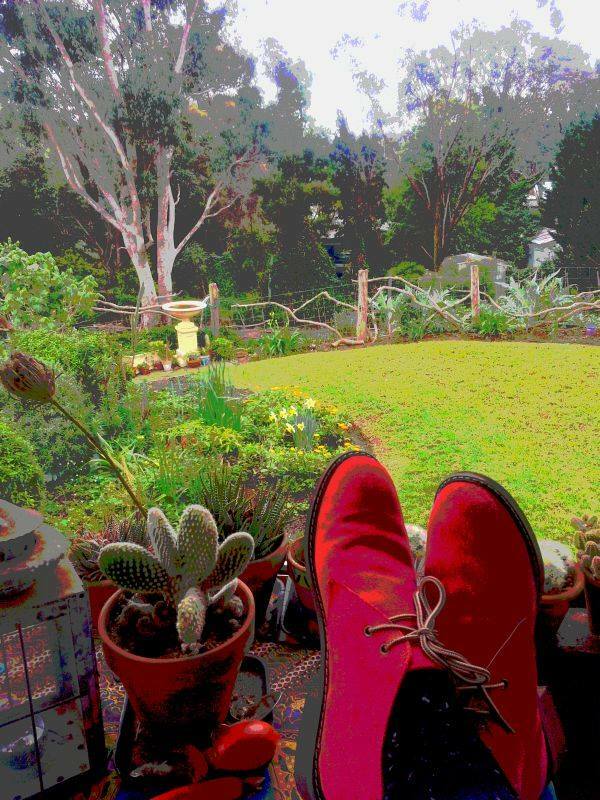 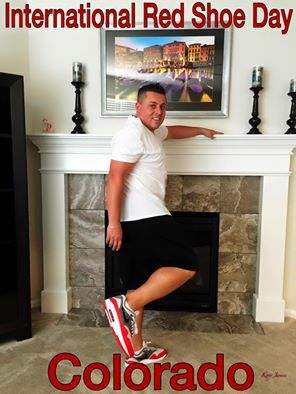 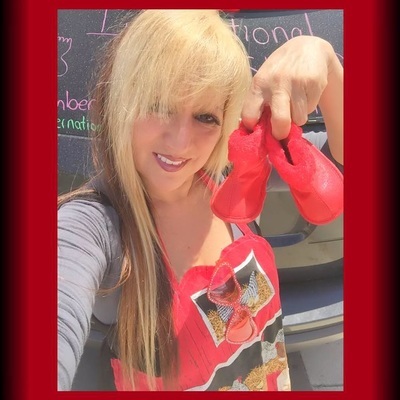 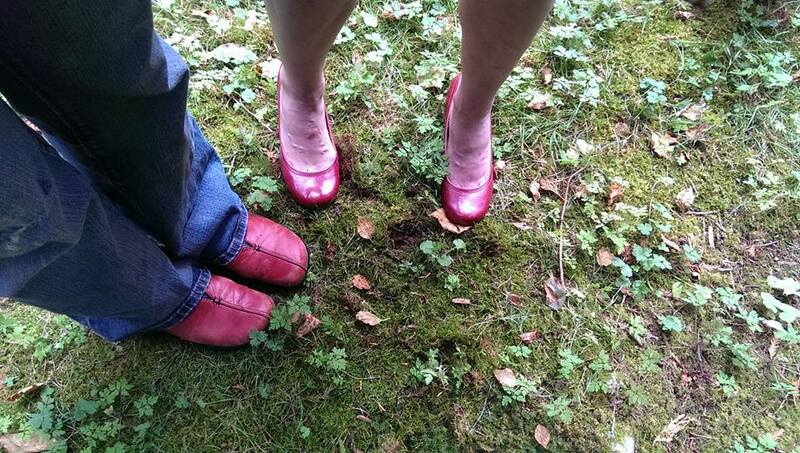 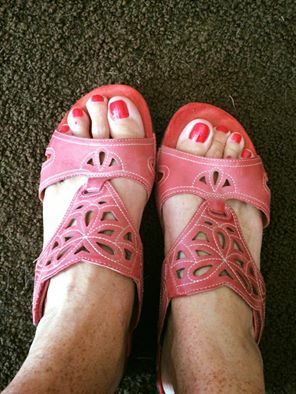 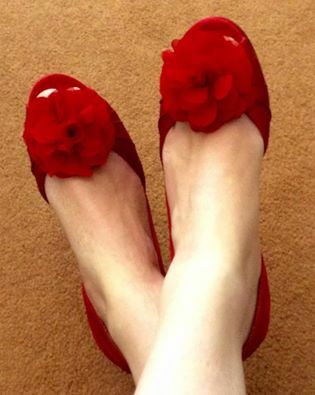 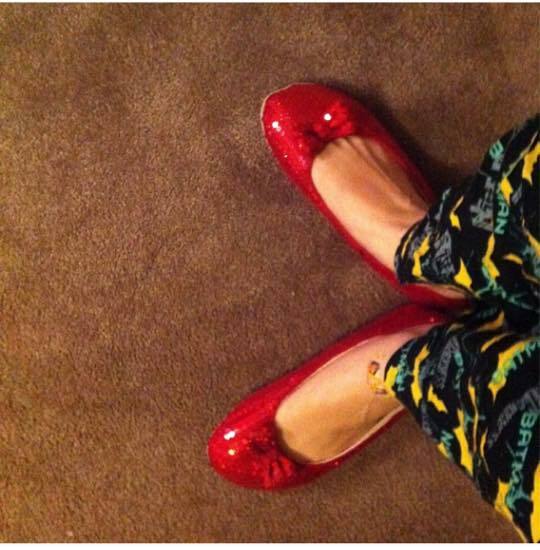 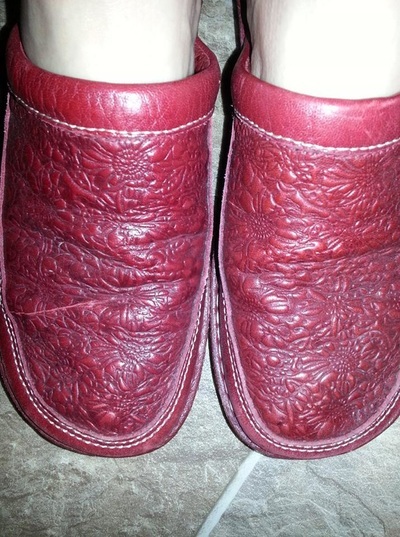 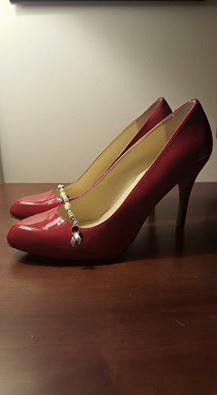 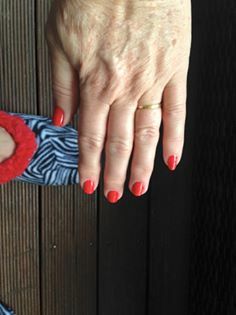 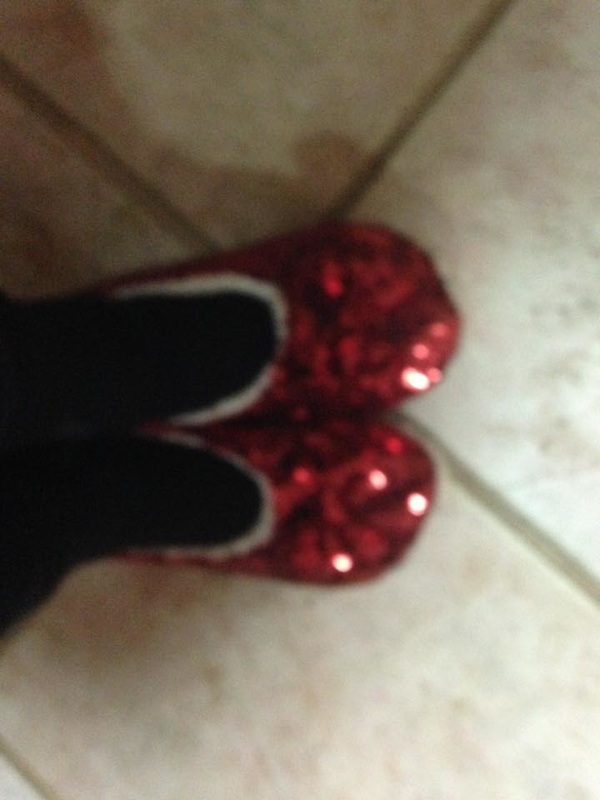 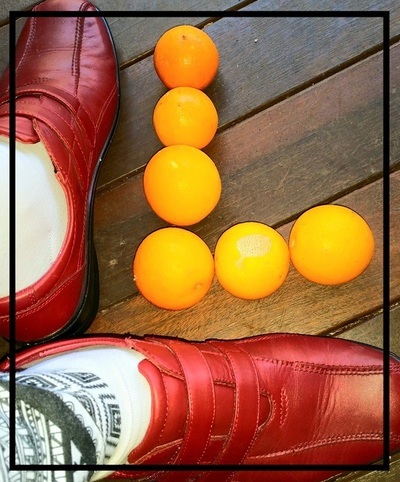 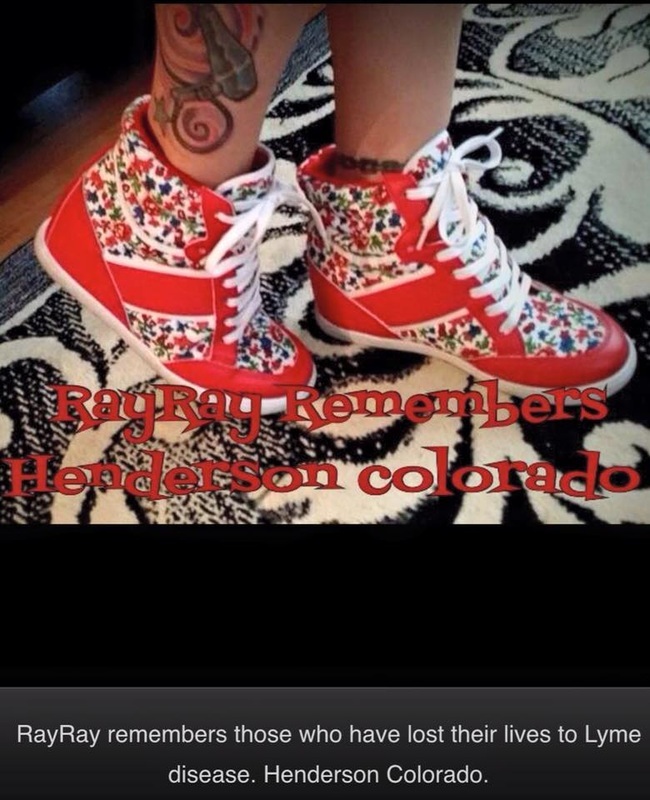 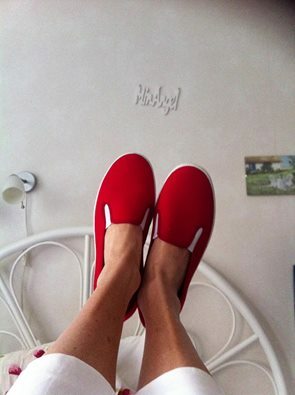 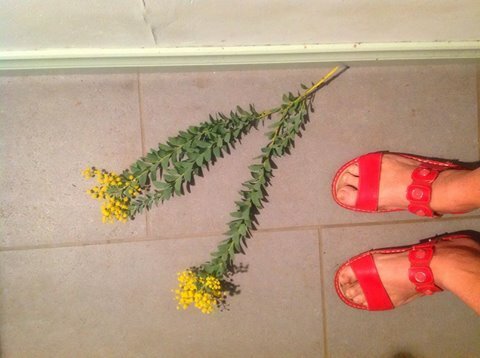 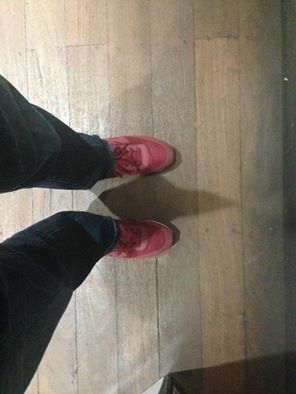 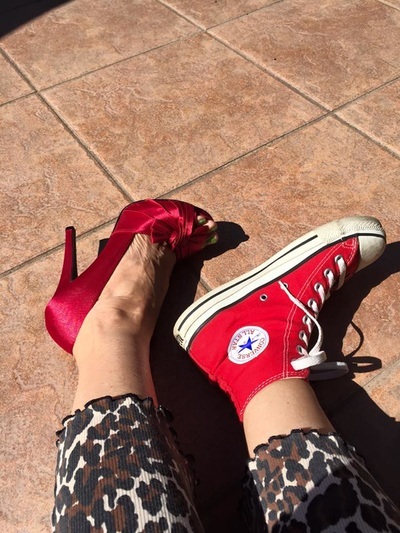 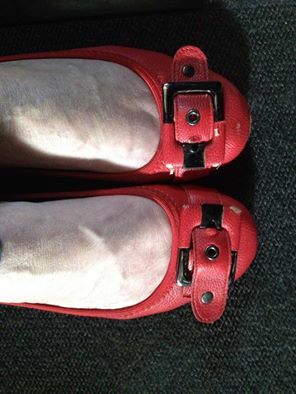 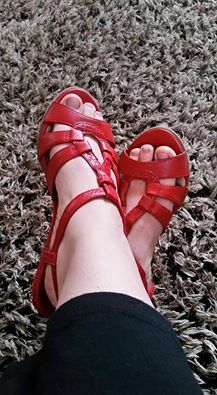 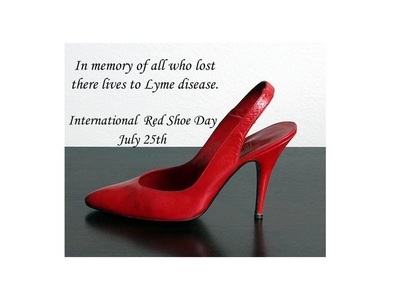 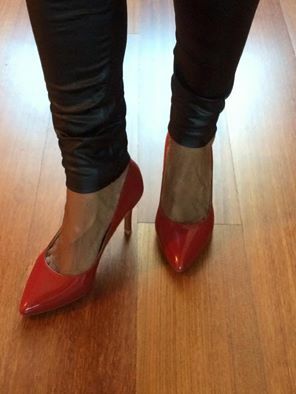 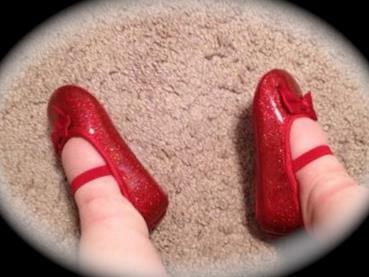 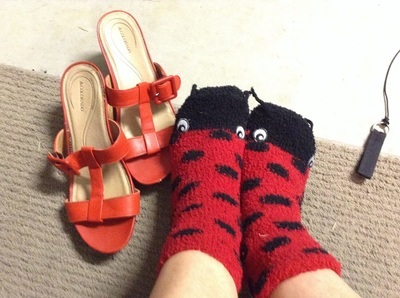 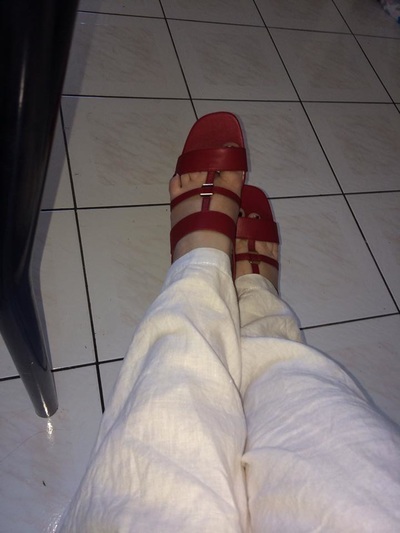 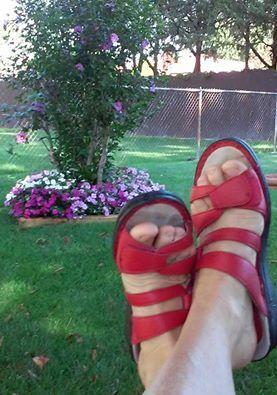 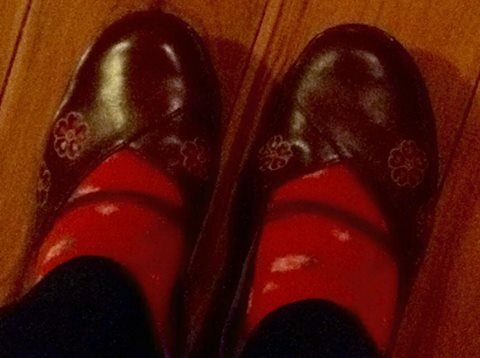 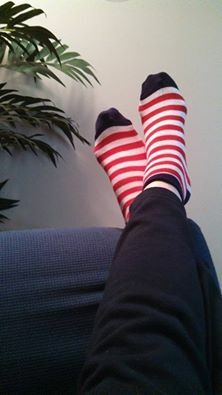 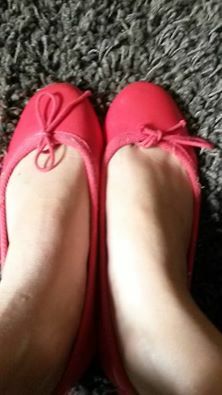 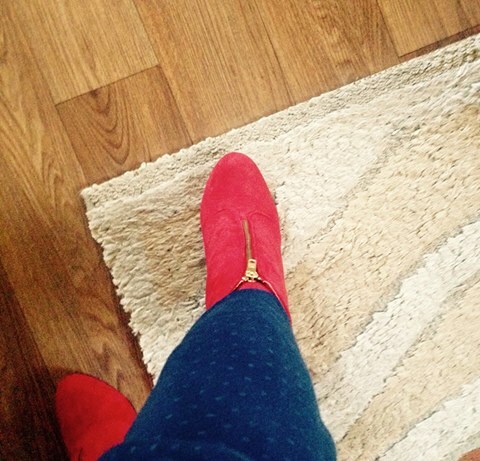 Thank you Theria Constandine Hadland for always supporting ‪#‎internationalredshoeday‬. 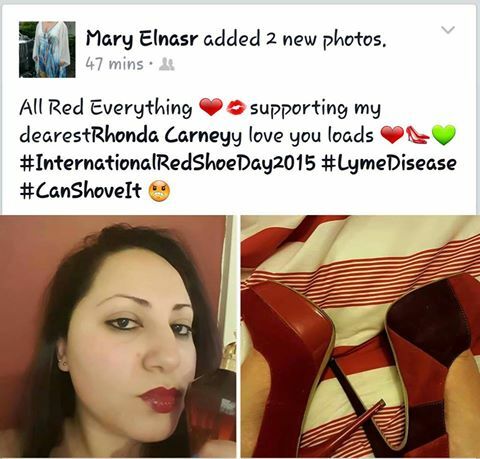 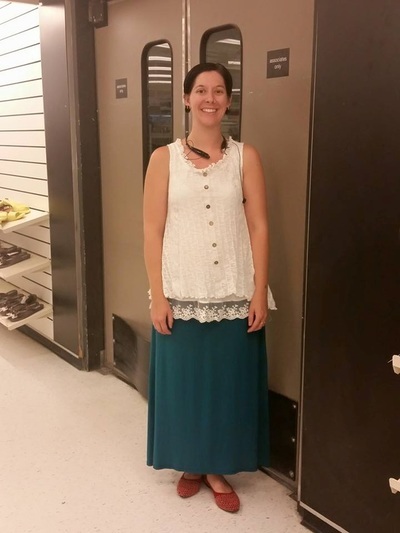 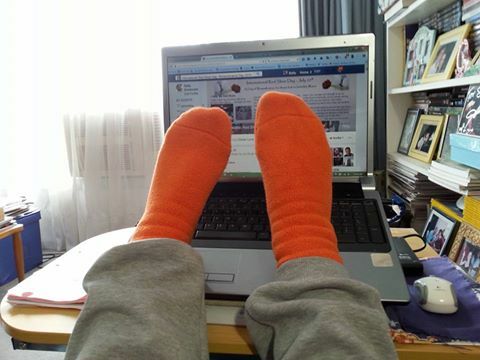 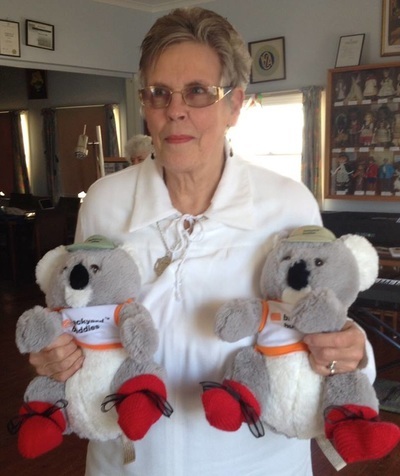 Laura from Burbank California knows that Lyme disease, tick borne diseases and vector borne diseases kills.